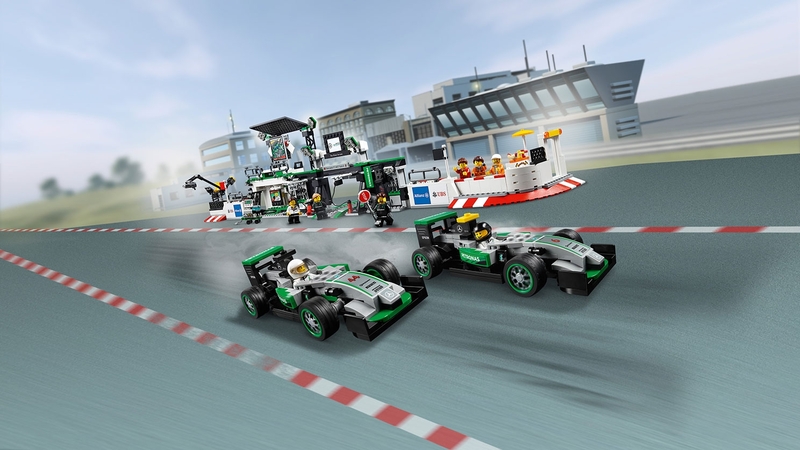 When is the release date 2017 of speed Champions 2017? 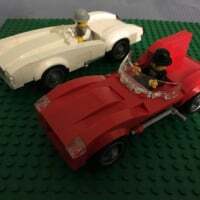 What are the car models? So what's the story on the McLaren Road Car? Is it sill happening? Oye. Need to be better at search. Thank you! 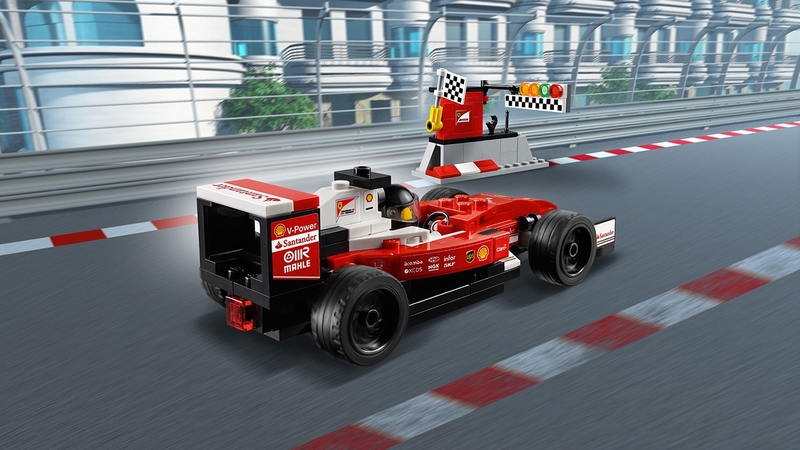 The Official 2017 Lego Speed Champions F1 cars (2016 Season) out now!! Mercedes AMG Petronas Formula 1 team & Scuderia Ferrari Finish Line!!! Search is awful. I only know that thread cuz I posted in it! 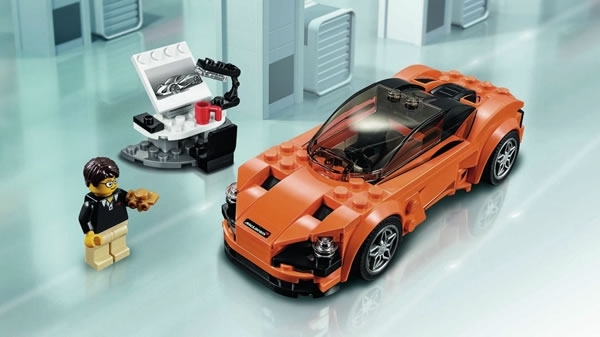 Well the McLaren 720S has been revealed, so I guess now we wait and see if 75880 appears online somewhere or if it was outright canceled. how long should we give it before tossing it into the "canceled" pile? That is a new wheel design right? 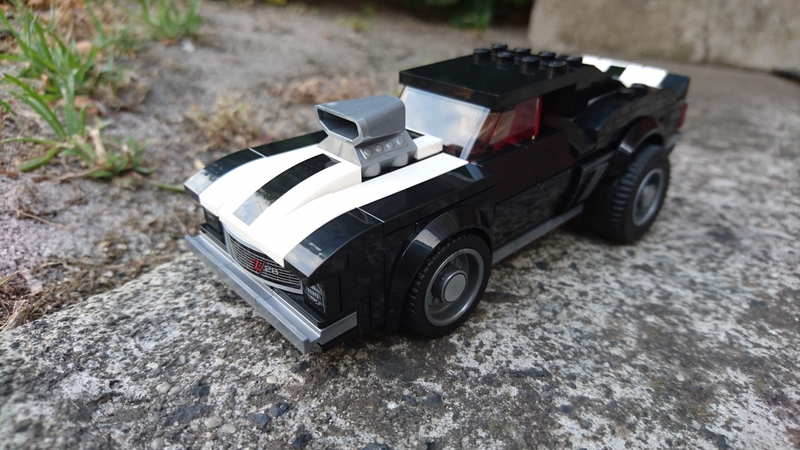 I really like how they are using trans bricks for headlights some now instead of stickers. So much better looking. @CM4S - that's quite a tease. Where's the rest of it? Don't say Reddit! That's the whole thing unfortunately. Don't know when the final summer pics are gonna be posted but maybe soon. Yeah, I visited Reddit after guessing that's where it originated. Found out it was from Twitter (and they'd got the wrong car listed) and now I notice the account is suspended. Odd. June... I can wait. well, that was a fast answer lol. need to see more of it to know just how good it is overall, but from that one image I can say: Yay! more orange! and Oooohhh nice rim inserts. looking forward to more pictures. So 75879-1: Scuderia Ferrari SF16-H has stickers and extra helmets to do one of two drivers and their respective cars. 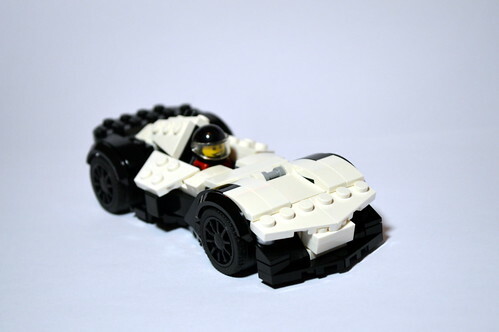 Do any of the other single car sets do similar alternates? 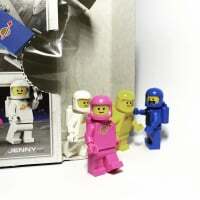 Thanks, @Bumblepants - it looks great, and the designer minifig is a lovely touch. I'll have one! As a designer, the inclusion of the drawing board and concept vehicle sketch is enough for me. 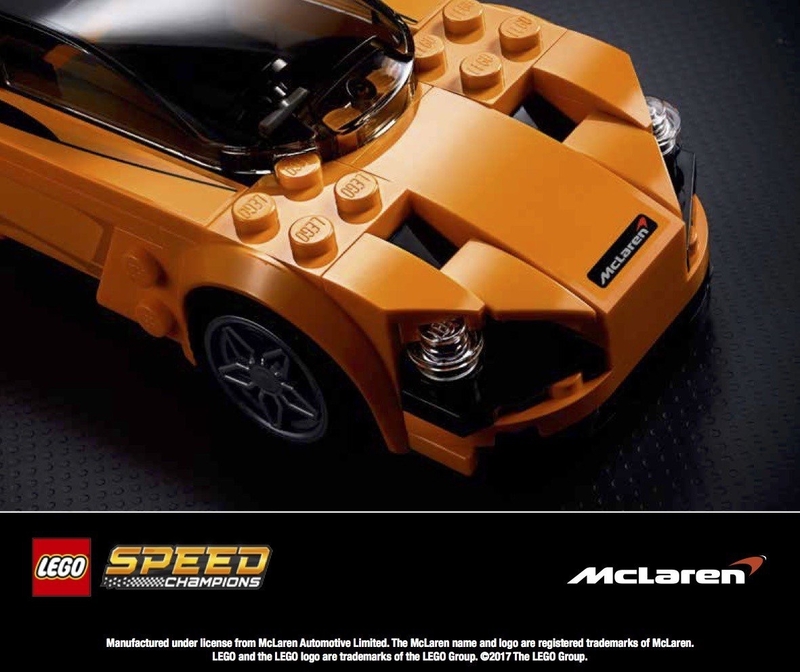 The car itself looks good but my preference still goes to the wave 1 McLaren. Huge fan of their cars and can't wait to get this one. Very glad it was not canceled or anything of the sort. here's my son's (alright mine) collections. 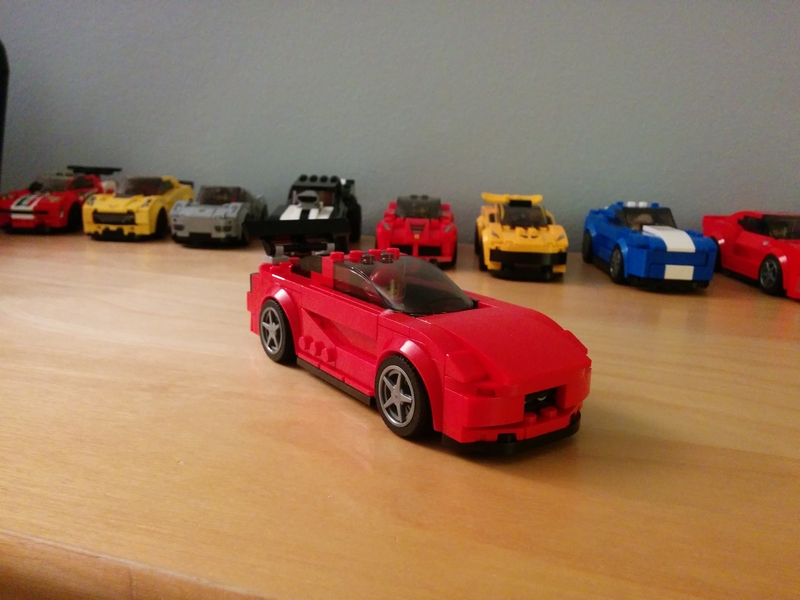 nice, that 720 stands out nicely in this group with its brick headlights. tried to get one this past weekend but they were all gone already. 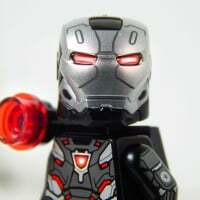 will have to order myself one I guess. Wow, I hadn't realised how good these look when you display a lot of them together! Definitely having a bit of a wobble about this theme, and I'm not the only one - last week in Toymaster I watched a little boy hurtle up to the shelves, grab a car and gaze at it in delight. I think they look great. 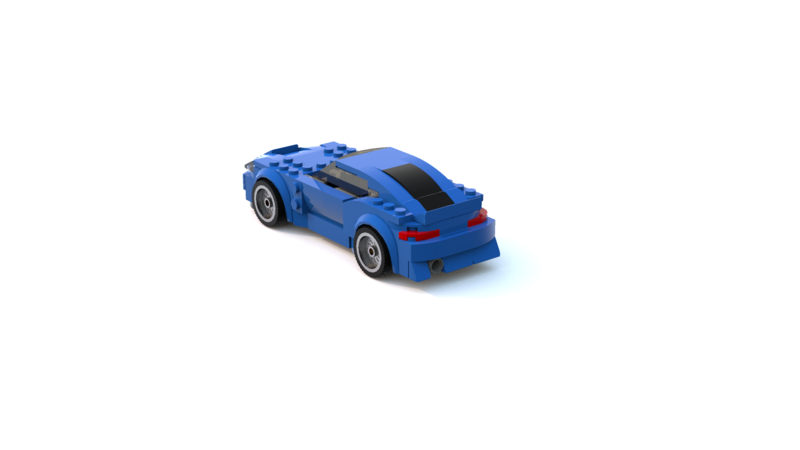 I have a fair few (mainly the road-going ones or racing versions of road cars, not the cars used only for racing) and the scale seems to work just right for the majority of designs. I'm really hoping they expand the range into more marques as a few of my favourite brands/models are unrepresented. I must admit they are becoming an addiction for erm..erm me..my son! 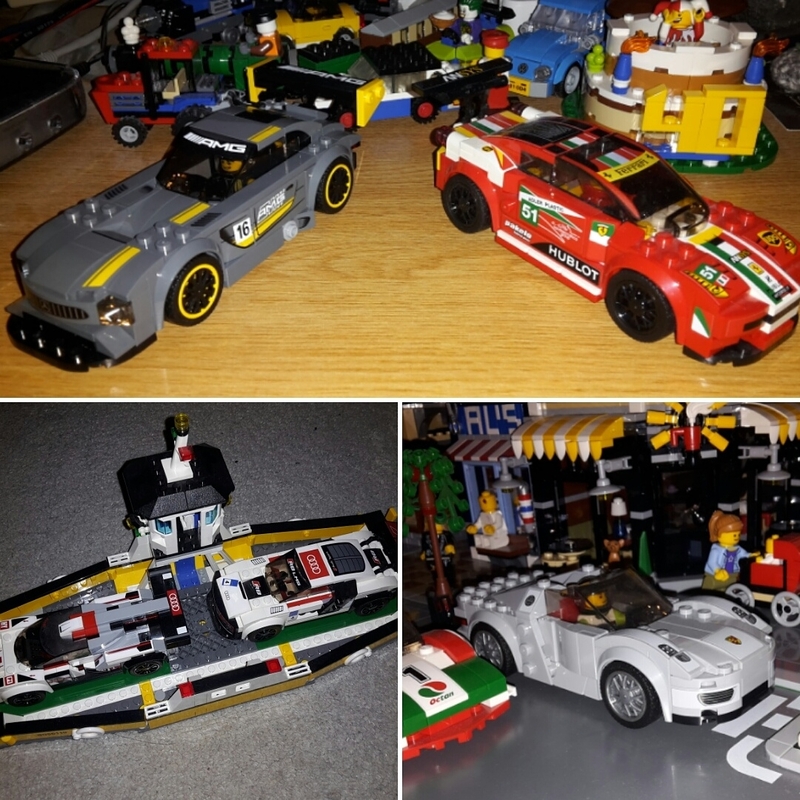 I was avoiding them, but somebody bought me the Audi LMP and GT as presents. 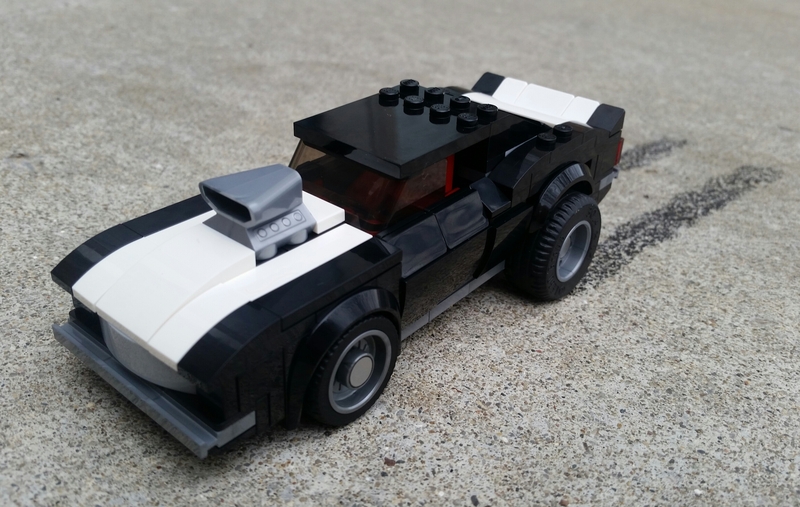 The road cars fit quite well in my Modular street. I plan on getting the 720S soon as well to go with the 918. 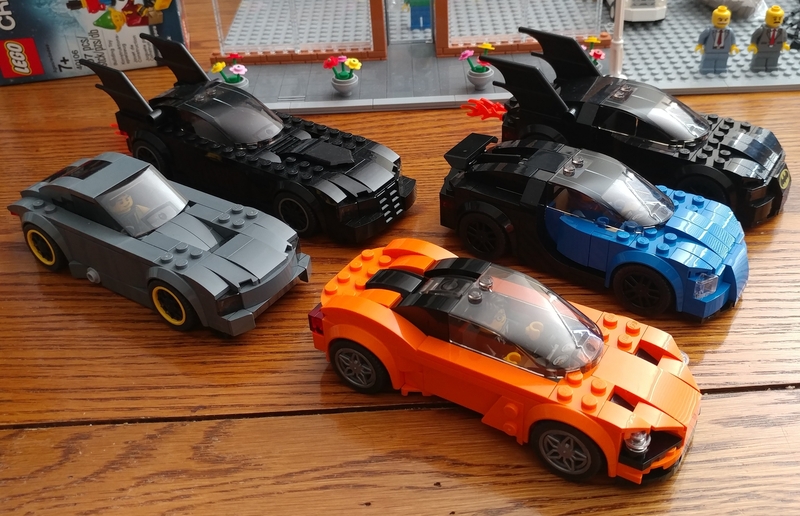 My modified Speed Champions sets two MOC Batmobiles, and no stickers/ brick lights on the official sets. I hope this theme continues. 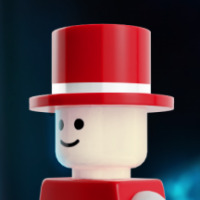 I know Lego does discontinue themes after a couple waves, but, this theme is too cool and has way too many options for sets to be axed like that. 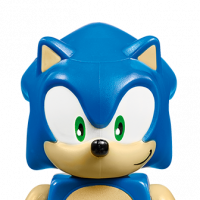 I don't see any reason why they'd discontinue Speed Champions, though. It seems to have been pretty well received. 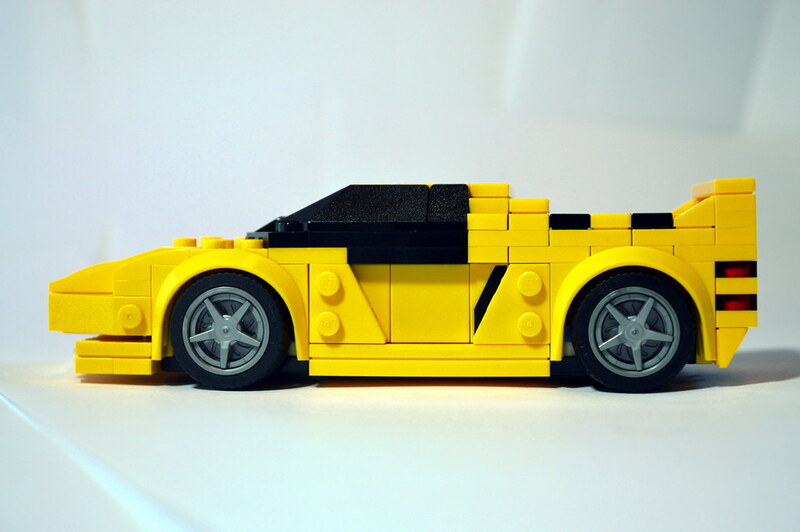 I've even seen automotive news sites having articles on these sets. 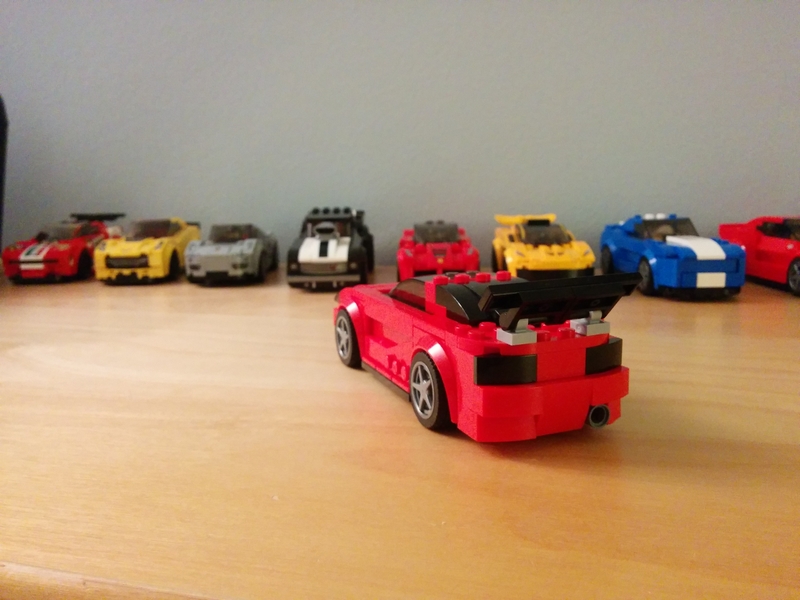 I also wish Speed Champions would have two waves per year like other themes do. 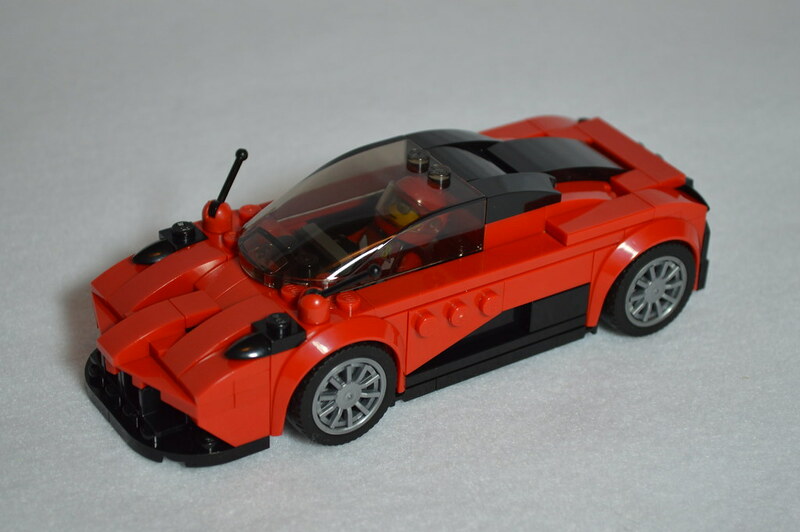 I also hope for a Koenigsegg set in 2018. 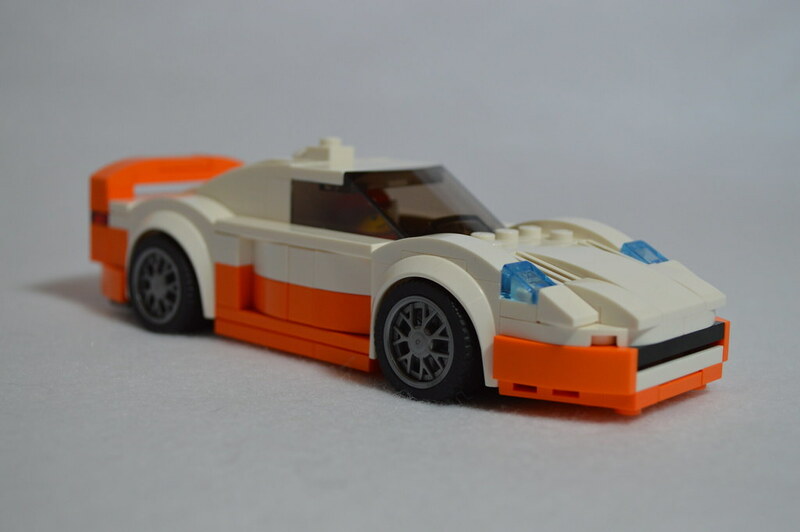 I'm not a fan of this theme however #75880 - McLaren 720s does stand out as one of the few that I wouldn't mind to own. no superbird (surprisingly) but even if we did the Cars theme was just bad, 4 wide and junior-ized before that was even a thing. Did someone say Mazda Rx7? I think I also heard Toyota Supra? 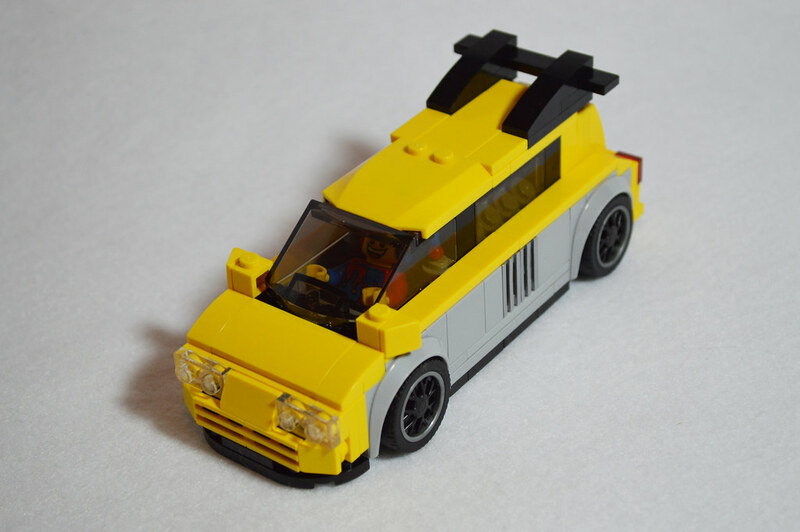 I was joking about the cars sets - they are not good representations of the cars in question. 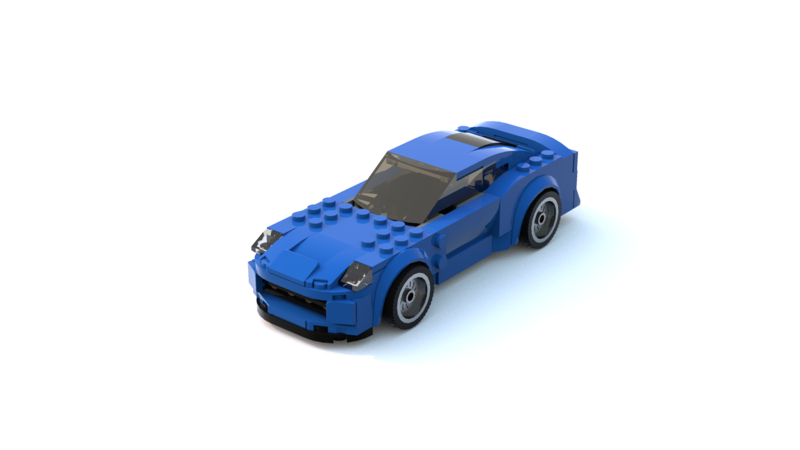 Love those Japanese MOCs - I was waiting for a Honda NSX to show up! Yes, I played Gran Turismo when I was younger. I would like to see them produce IndyCar sets, as in all different cars from the Indianapolis 500 over the years. I wonder if it would happen though with the theme producing multiple Formula-1 sets. For anyone that has followed recent news, IndyCar and Formula-1 haven't been playing nice with each other since Fernando Alonso decided to race at the Indianapolis 500 this year instead of racing at the Grand Prix of Monaco. Back on topic, a lot of those older IndyCars were great, and should have an international appeal with manufacturers like McLaren and Lotus among them. Isn't it basically just IndyCar vs. Hamilton, being the diva that he usually is, and not all of F1? I know Hamilton was the centerpiece of it, but I didn't read what was actually said. When F-1 drivers were asked about running the Indianapolis 500 a lot of them seemed to have disdain for it (although I can agree that part of that is to be expected, most owners don't want to hear that their driver is thinking about running a different race). It just seems like there is a very sudden dislike between the two series. Perhaps it is much ado about nothing, but I could see where F-1 wouldn't want a similar racing series as part of this theme. I'd buy an LFA and a GT-R for sure. 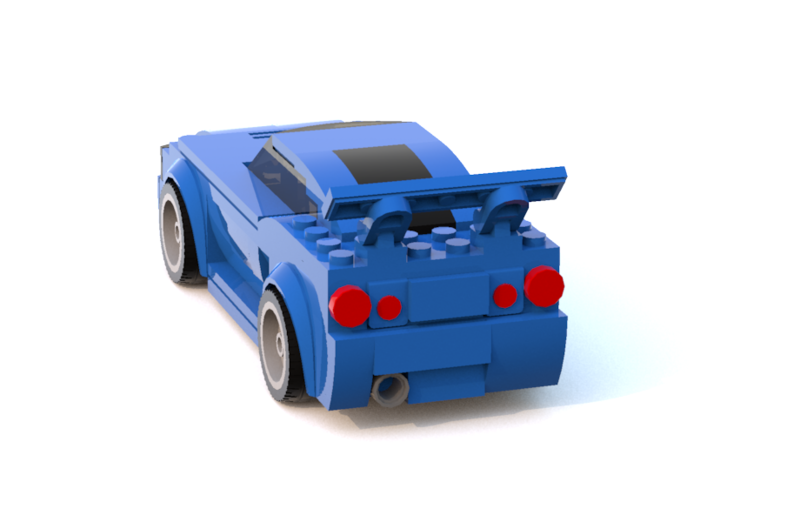 LFA could be a solid $15 set, and you could pair the R35 with an R32 for a $30 set. Could also do a Z. And that's all that comes to mind right now. I'd love to try my hand at that Vector and Huayra. I certainly wasn't expecting to see a Vector.